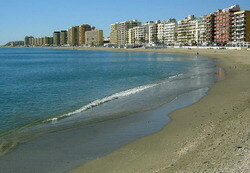 Fuengirola beaches have many moods and are worth visiting in winter, as well as summer. 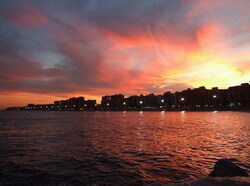 With 8 kms of golden, blue flag beaches, there is a space for everyone! View the slideshow. 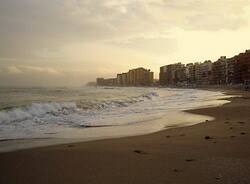 Please note that these photos are copyright of Anne Sewell, All Spain Accommodation.